In case of problems with your validation please write an email to ticketing@starticket.ch with the subject heading "FeVi voucher/seating availability". Please provide your telephone number in your email as well as the order number on your voucher. 2. 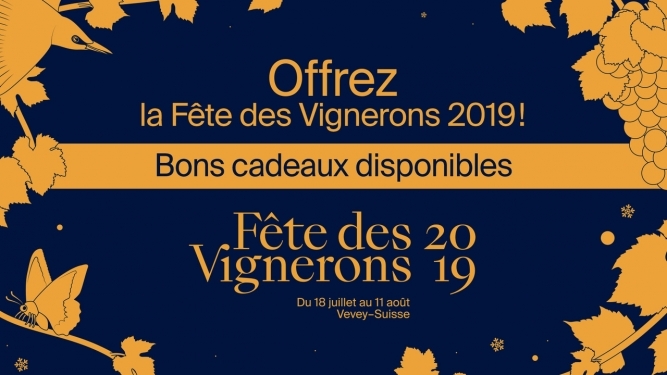 In the search engine, type "Fête des Vignerons 2019"
5. You will then find a general plan of the Fête des Vignerons 2019 Arena. The available places in the category appear in color. Click on one of the colored parts. 6. The available places then appear in color too. Choose the number of seats desired. 7. In option, select "Voucher / Bon Cadeau FeVi"